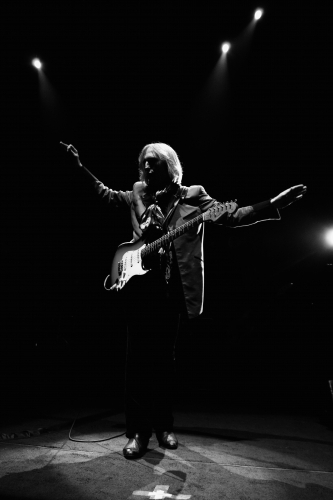 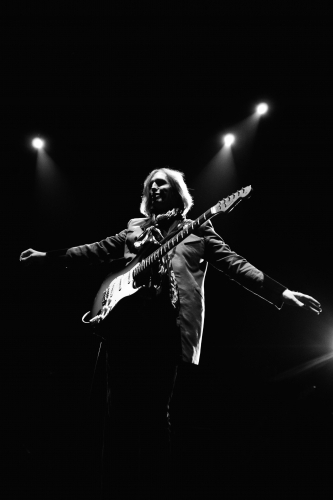 When it comes to songwriting, no one can compare to Tom Petty. 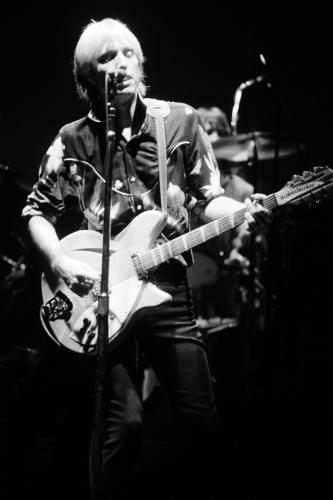 As a solo artist and lead singer of the Heartbreakers, he sold more than 80 million records during his career. 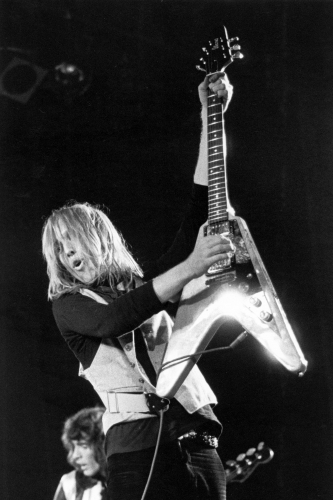 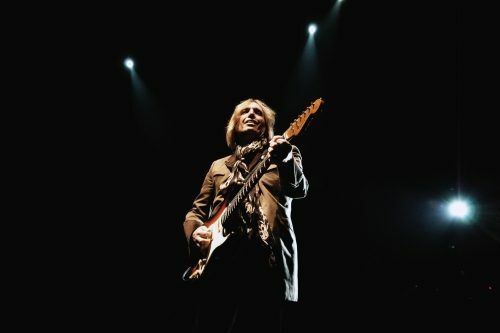 He is one of the legends of classic American rock, renowned for having the perfect mix of a southern drawl, down to earth lyrics and heavy guitar riffs. 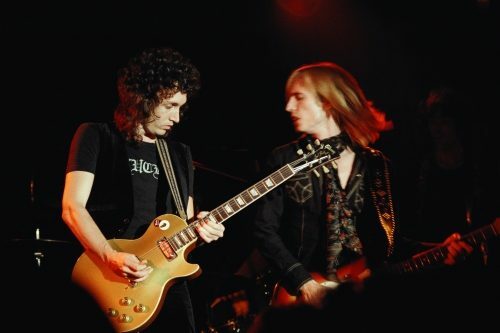 Hailing from Florida, at the age of 13 Petty was inspired to create his first band, the Sundowners, after seeing The Beatles perform on the Ed Sullivan show. 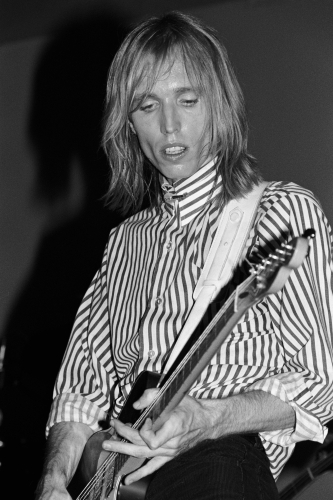 This led him to his next band, Mudcrutch, who split in 1975 following the release of only one single. 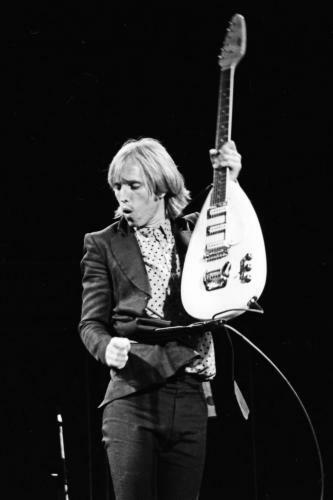 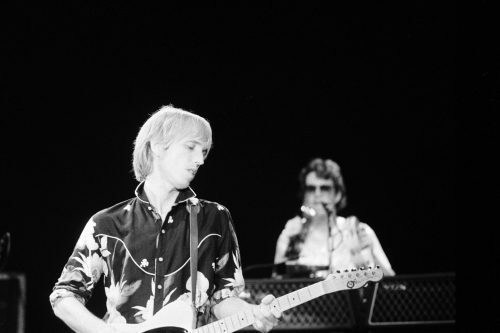 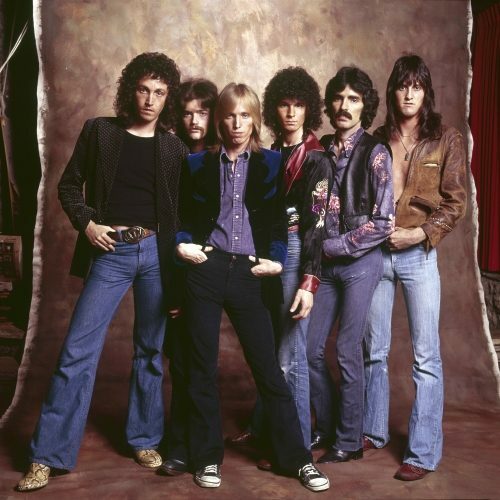 The remaining members, however, went on to become the iconic Tom Petty and the Heartbreakers, with a career of over 40 years, and whose hits such as I Need to Know affirmed their place in rock and roll history. 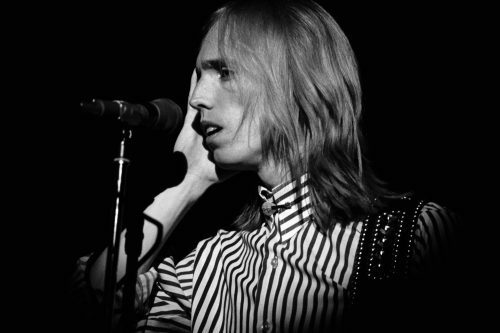 In September 2017, the band performed their final live show together, just one week before Petty’s untimely death, aged just 66. 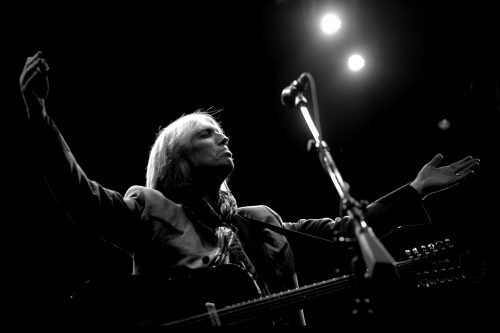 Yet, while his time on earth ended too soon, his legacy as the creator of Free Fallin’, I Won’t Back Down, and American Girl lives on forever.